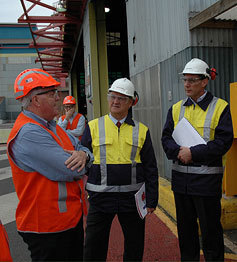 Health and safety, as well as environmental management, is at the core of our day to day business. 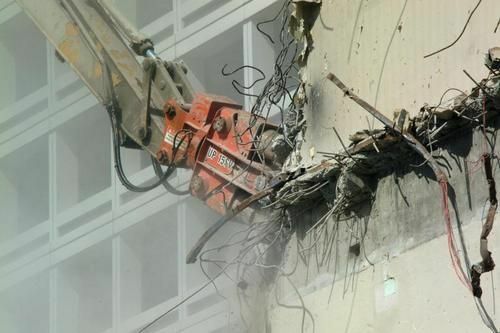 Northside Demolition Ltd have invested huge resources in ensuring the health and safety of all our employees, contractors and the general public. All of our personnel have been sufficiently trained to meet the standards that are required to keep our workforce healthy and safe. 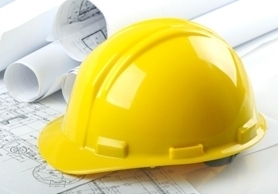 Besides the importance of maintaining our own reputation in all matters relating to project safety, Northside Demolition also ensure the strict consideration of our Clients' reputations too. The key to maintaining this balance is adherence to health and safety standards and requirements in line with current legislation. For us, safety is not an option. Our partnership approach with our Clients is extremely important when it comes to repeat business. We also view any contractor we engage from a partnership perspective in fact, we always insist on this approach (see the HSE's guidance on the joint responsibility approach). Of course our own standards and protocols are delivered as part of our health & safety policy and management. Northside Demolition have an excellent health, safety & environmental record to date, this we attribute to all the hard work that goes into maintaining our standards and directives. Whether it's office ergonomics, manual handling or work at height issues on site, we take them all very seriously every single time.